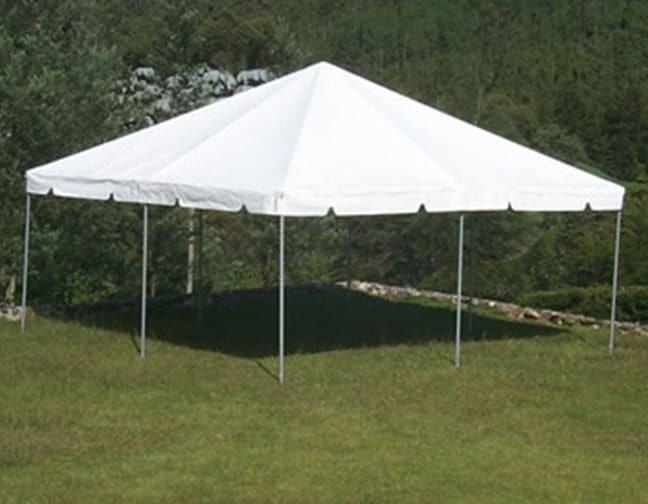 How Many People Does This Tent Hold? Think You'll Need More Space? How Do I Reserve This Tent?